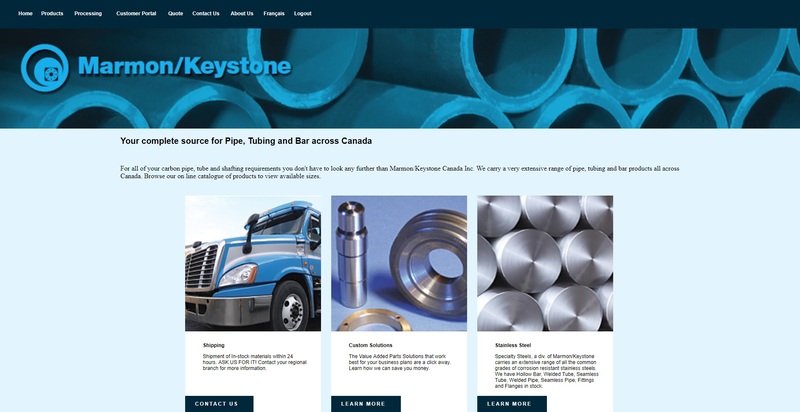 For all of your carbon pipe, tube and shafting requirements you don't have to look any further than Marmon/Keystone Canada Inc. We carry a very extensive range of pipe, tubing and bar products all across Canada. 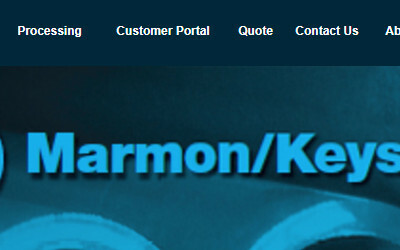 Browse our on line catalogue of products to view available sizes. 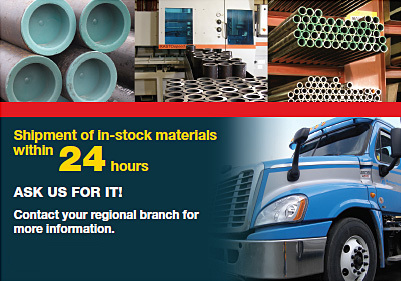 Shipment of In-stock materials within 24 hours. 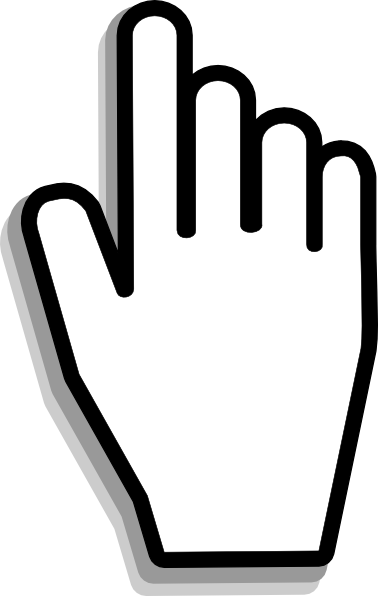 ASK US FOR IT! Contact your regional branch for more information. 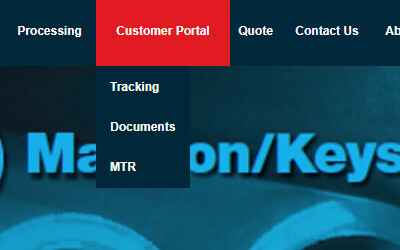 The Value Added Parts Solutions that work best for your business plans are a click away. 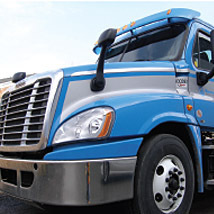 Learn how we can save you money. 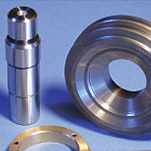 Specialty Steels, a div. 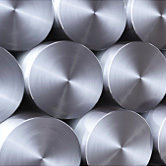 of Marmon/Keystone carries an extensive range of all the common grades of corrosion resistant stainless steels. 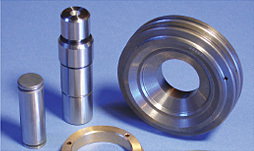 We have Hollow Bar, Welded Tube, Seamless Tube, Welded Pipe, Seamless Pipe, Fittings and Flanges in stock.